We invite you to the Fifteenth Annual Bayou Teche Black Bear Festival, April 12th and 13th, 2019 in beautiful downtown Franklin. Franklin, located in the heart of St. Mary Parish along the banks of the Bayou Teche, is noted for its beautiful antebellum homes, quaint bed and breakfasts, and majestic live oaks. The city is surrounded by expansive cypress tupelo swamps, the unique and expansive Atchafalaya Basin, and in the heart of the nation's "energy coast," where the infrastructure for the production and transport of much of the oil and gas that is distributed to the rest of the United States can be found. The area has a rich natural heritage, with a bountiful list of species readily available for the wildlife fancier. Among those is the Louisiana black bear (Ursus americanus luteolus ). 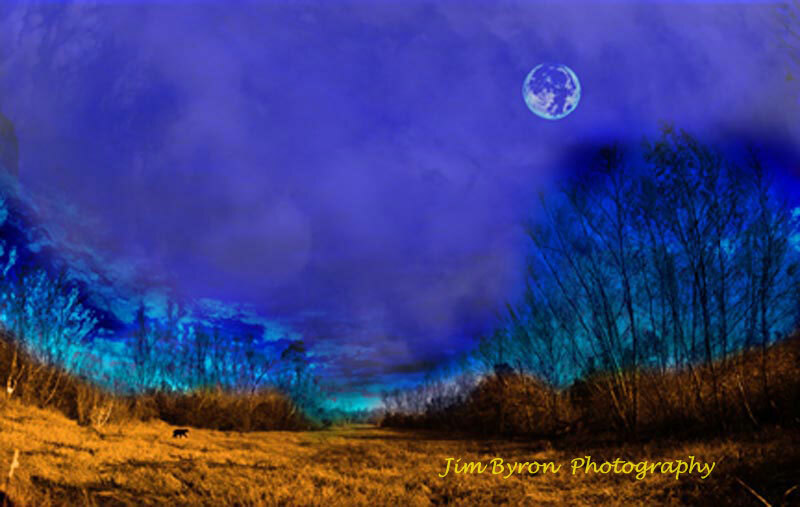 The mission of the bear festival is to educate the citizens of St. Mary Parish and the surrounding area about the Louisiana black bear, a species listed by the US Fish and Wildlife Service as "threatened" under the guidelines of the Endangered Species Act. The festival features all the activities associated with a typical Louisiana festival, music, food, and good company, but also includes field trips, educational exhibits and children's activities relating to bears and the many other natural resources found in south Louisiana. Named the #1 "Best New Event" in 2006 (with attendance less than 25,000) by the Louisiana Association of Fairs and Festivals (LAFF). 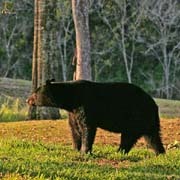 The Louisiana black bear lived in St. Mary Parish before the first Chitimacha navigated the waterways throughout the region. For many years, bears were utilized by the native peoples for their fur, meat, and fat (used for cooking oils and lubricants) and were the focus of many of their cultural and religious beliefs. There was a delicate balance between man and bears for many decades. The modern firearm upset that balance and with increased hunting pressure and unregulated harvest, bears became less abundant until they were only found in the most remote, inaccessible parts of St. Mary and Iberia Parishes. Through the Louisiana Department of Wildlife and Fisheries, the support of landowners, civic leaders, corporate partners, state and federal agencies, and concerned individuals, the bear population has rebounded and is approaching a healthy status. Festival organizers hope to use the festival as a mechanism to keep the citizens of St. Mary, Iberia, and other coastal parishes, up to date with the status of the bear and to help educate them about ways to coexist with bears. This festival helps to create an environment where the bear can serve as a tool for economic development. Partnering with the Cajun Coast Visitors and Convention Bureau, St. Mary Chamber of Commerce, St. Mary Parish Council, the City of Franklin, Louisiana Wetlands, LLC, and other sponsors, festival organizers are working to show that bears are an asset to St. Mary Parish and that they can help stimulate a healthy nature based tourism industry. The recent establishment of the Bayou Teche National Wildlife Refuge should help build a foundation for this type of economic development. Please browse our website for information about the festival including the activities, live music, black bear education and all of the other events to be held and please remember to tell your friends!